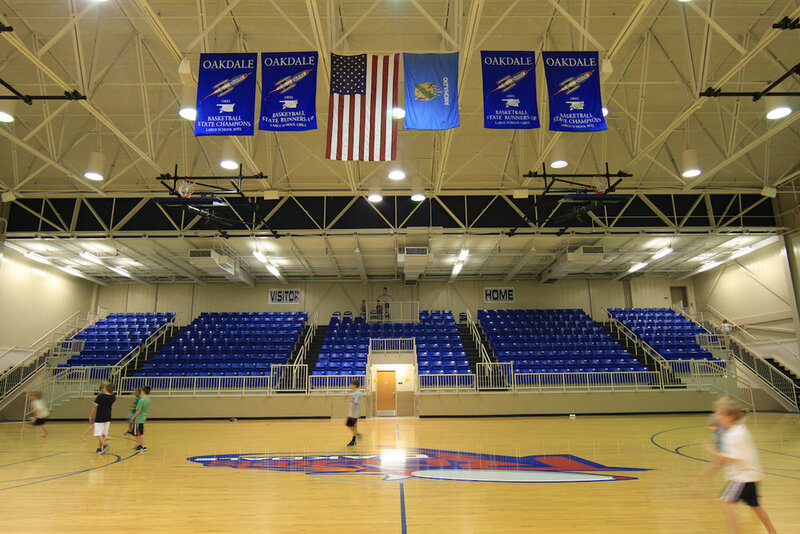 CMSWillowbrook has been a building partner with Oakdale School for over 15 years. During this time we have touched almost every part of their campus. Some of the renovations include: new campus wide utilities using a high efficiency geo-thermal system, a new fire-loop, a new road and upgraded parking. This district has steady enrollment growth. In order to accommodate the growth, we worked with the district to upgrade playgrounds and expand the number of classrooms, athletic facilities and parking. When the district was devastated by a summer 2003 tornado, we immediately responded to coordinate portable classrooms, permits and utilities until repairs could be completed. 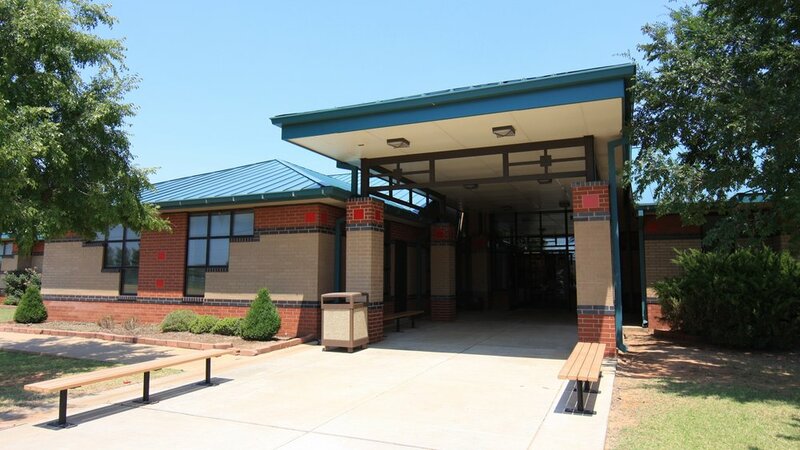 CMSWillowbrook continued its great relationship with Oakdale Public Schools and was hired prior to the passing of their 2018 Bond Issue to assist in pre-bond planning. 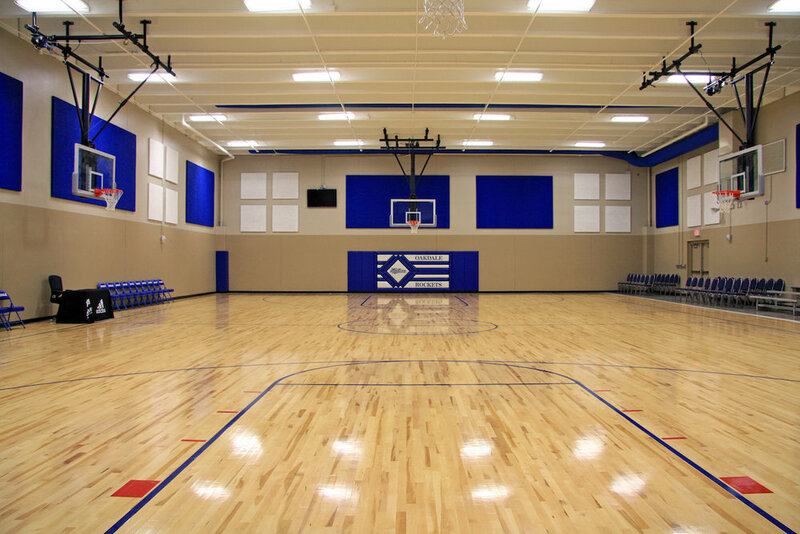 The project includes kitchen renovations, classroom additions, rerouting of a road and a retaining wall, relocating a geothermal wellfield, adding a service drive gate, and painting of the gym and bus barn.